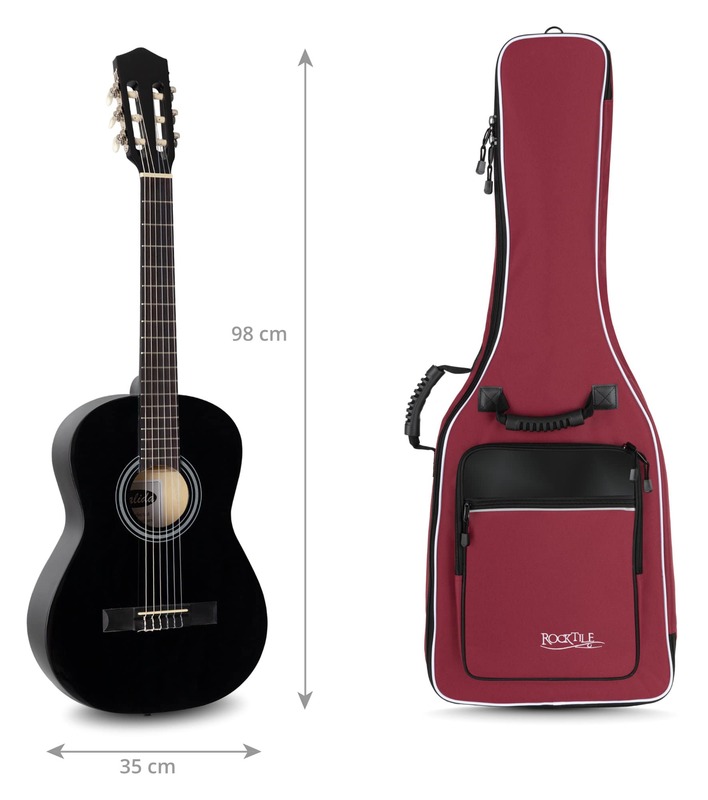 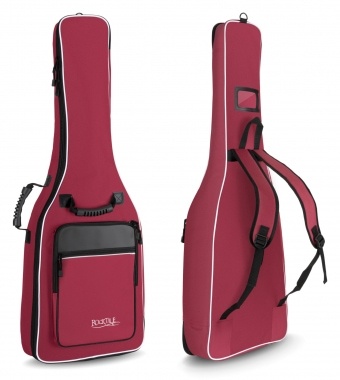 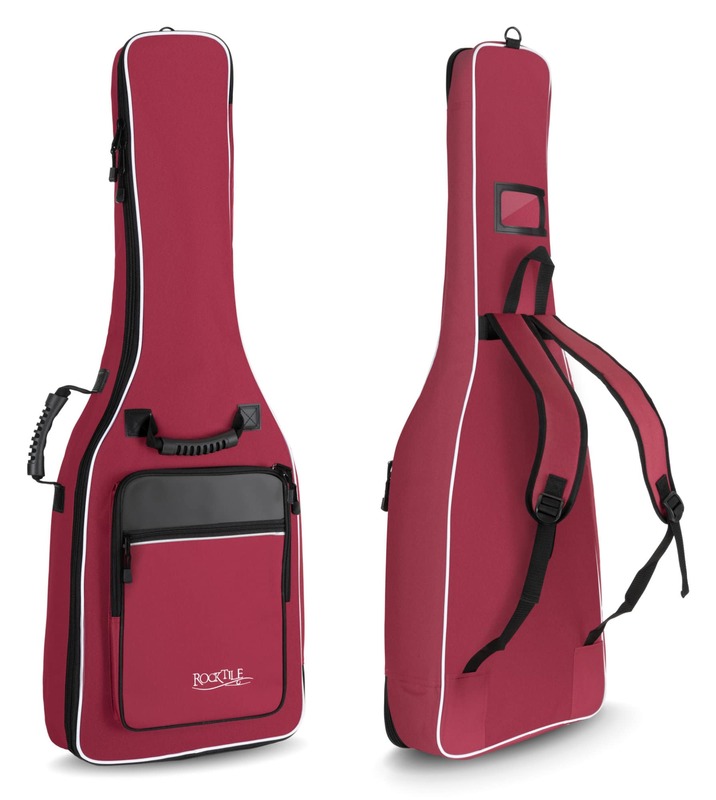 Comfortable and safe Classical Guitar gig bag from Rocktile! 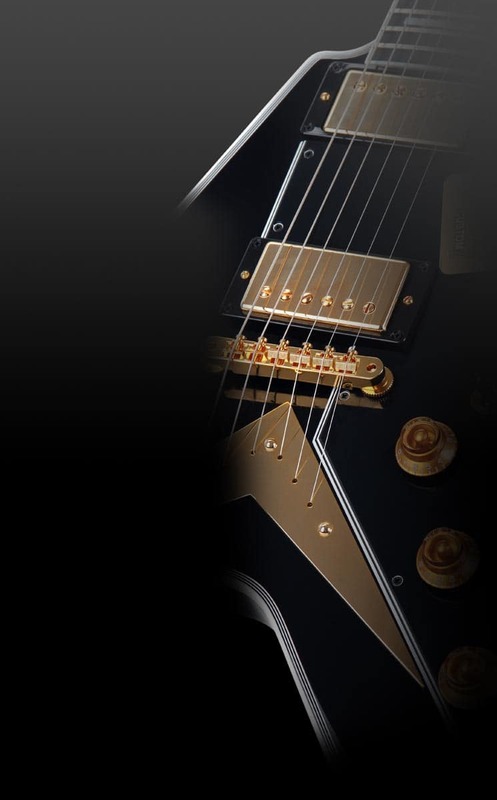 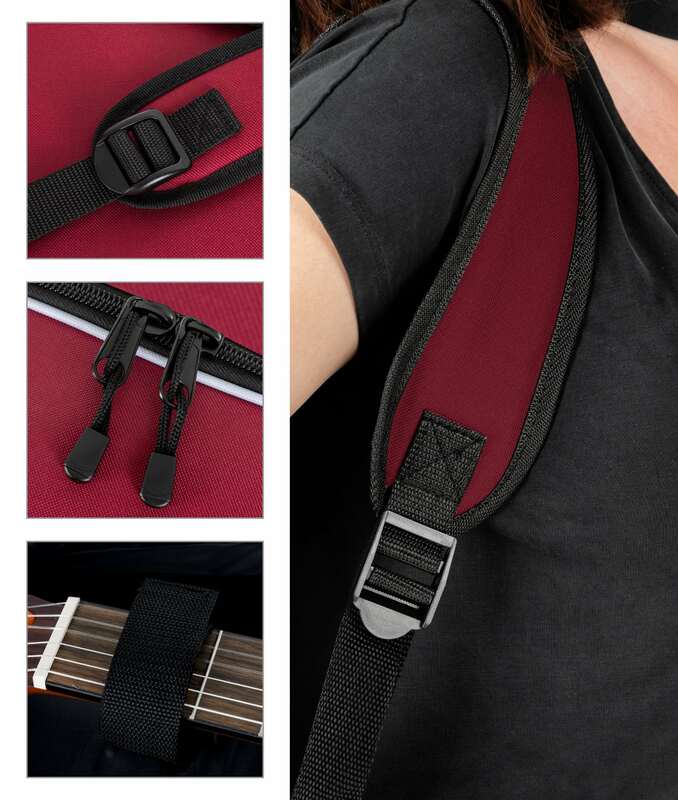 This guitar gig bag leaves no wish unfulfilled: fine upholstery with various materials and the innovative neck fixing ensure optimum protection of your instrument. 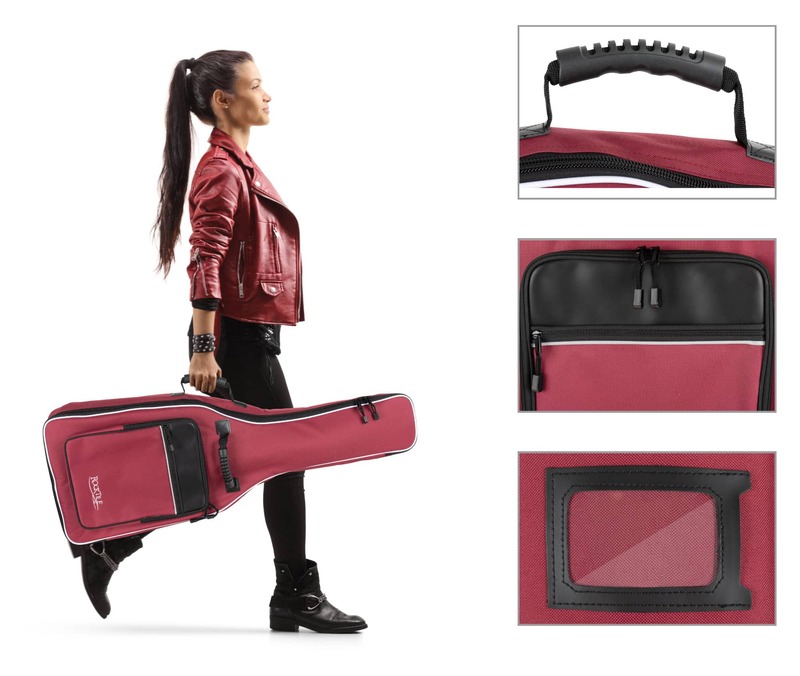 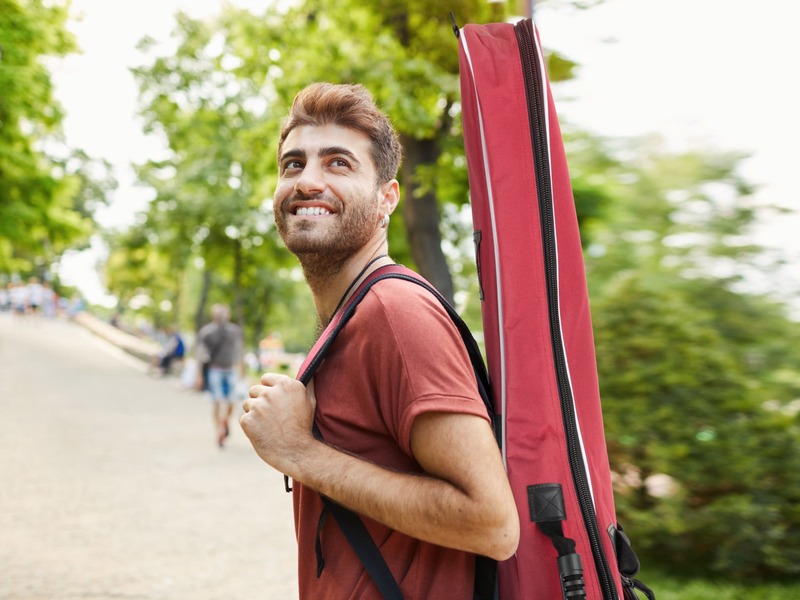 The sophisticated features with 2 large front pockets for sheet music, tuner, etc., ergonomic comfort handles and a fully lined luxury backpack straps make this guitar gig bag a practical and extremely comfortable companion.